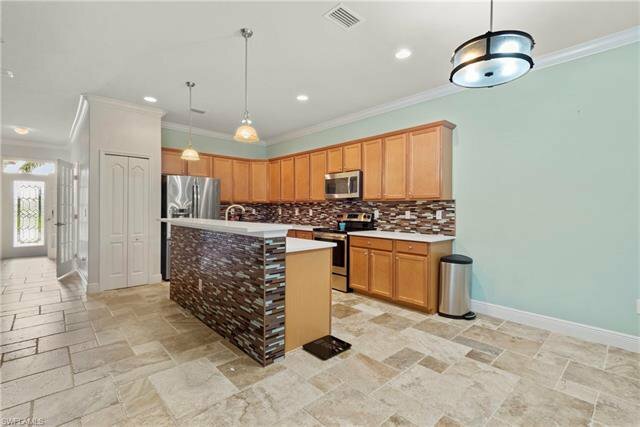 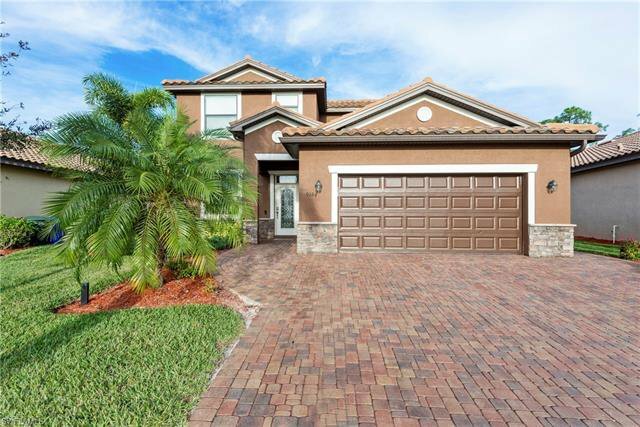 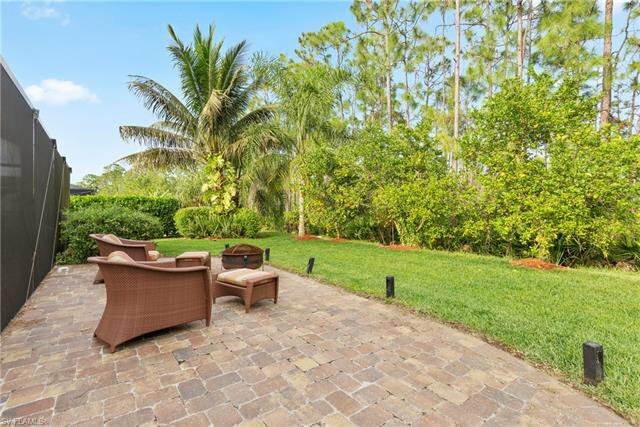 This 4 bedroom+den, 3 bath turnkey home is a hidden gem in the maintenance free community of Reflection Isles. 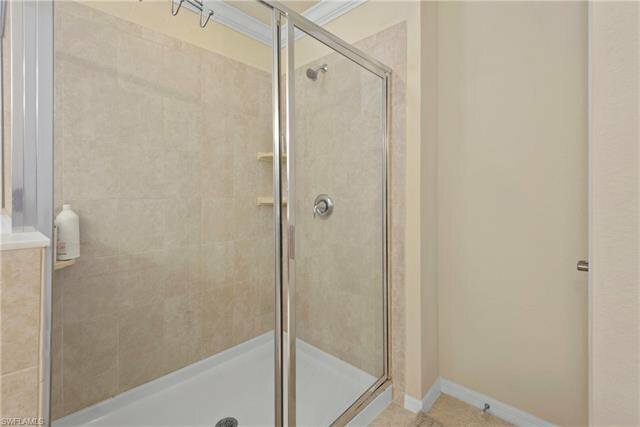 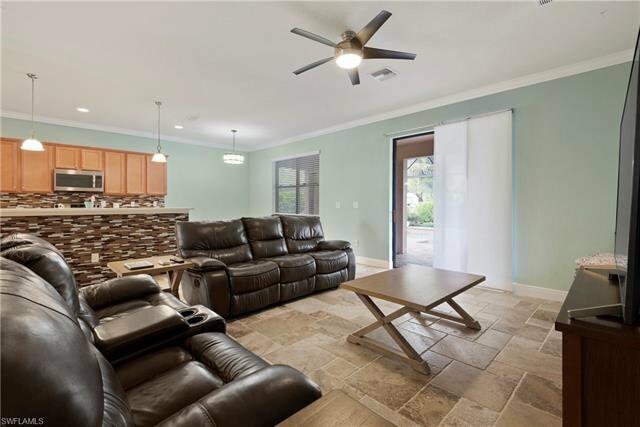 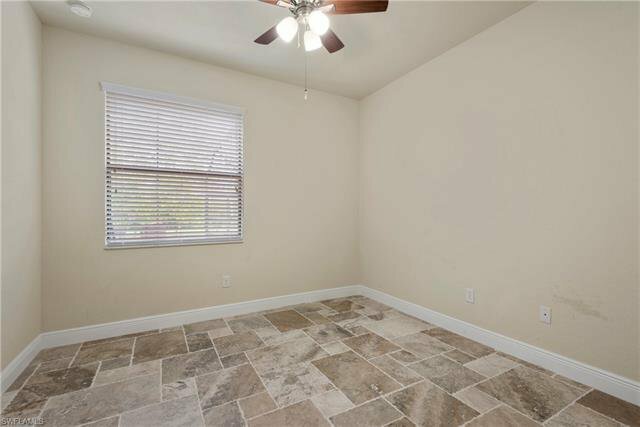 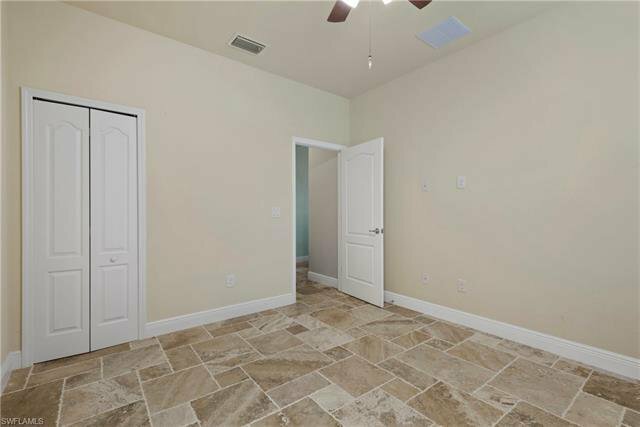 As you enter the home you will find beautiful travertine tile floors throughout the downstairs and custom crown molding in the Great Room. 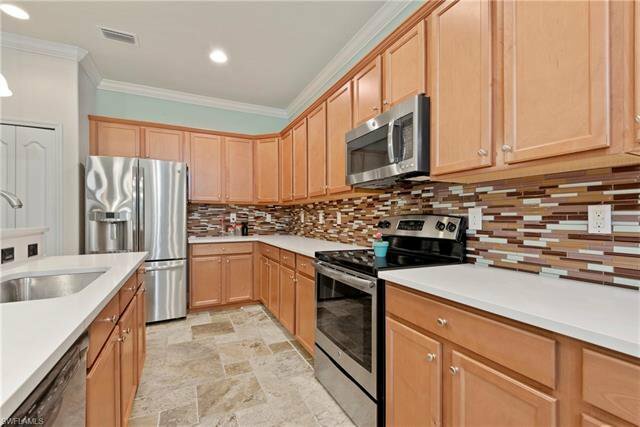 The kitchen has recently been updated with sleek white countertops that give it a fresh new look. 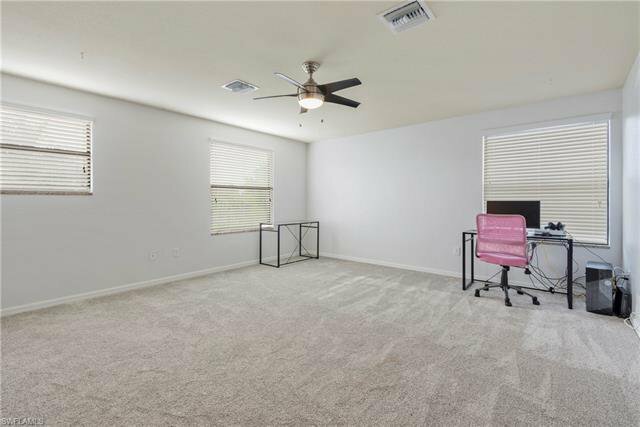 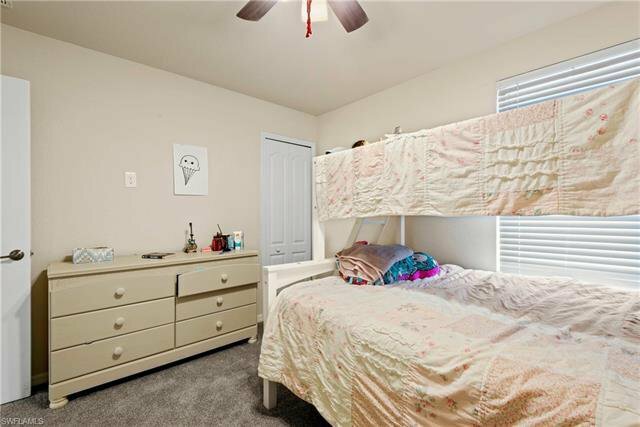 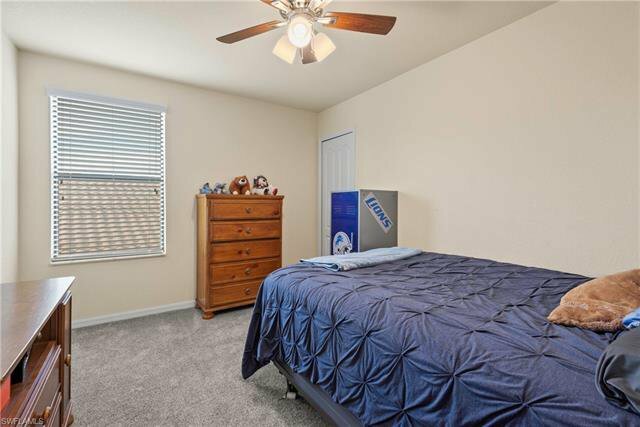 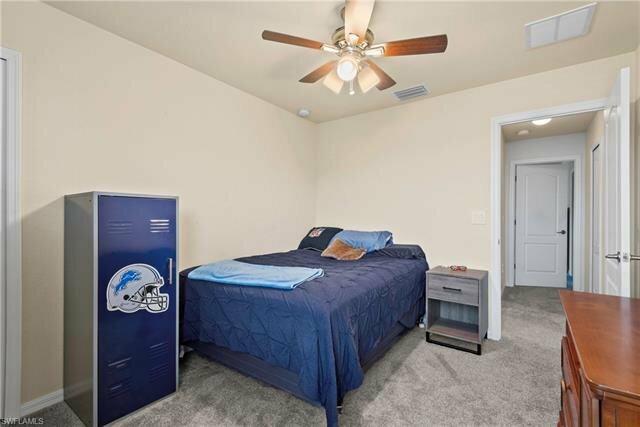 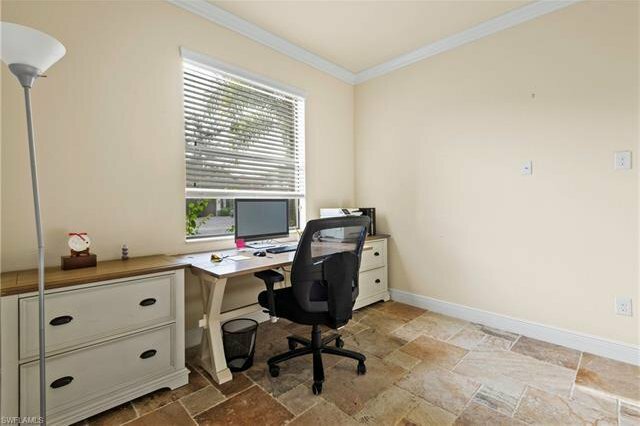 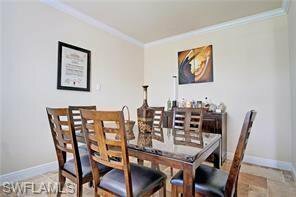 You will also find a den/home office with french doors, guest bedroom, full bath, and laundry room all downstairs! 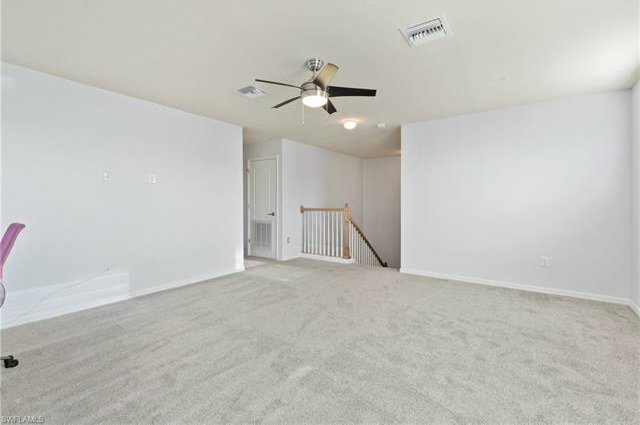 At the top of the stairs is a freshly carpeted loft and 2 guest bedrooms, a full bath, and the master bedroom and bath. 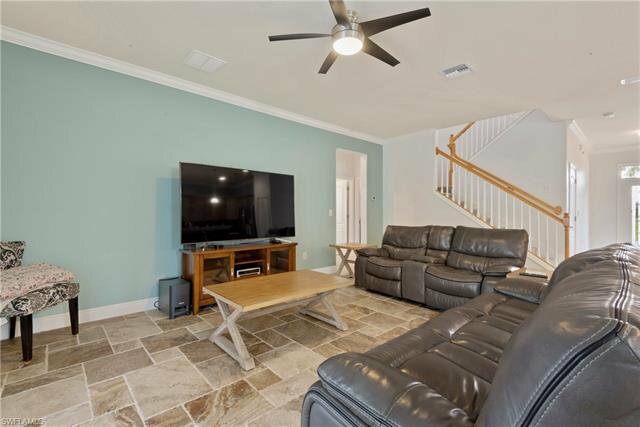 This home is equipped with 5 zone pre-wired surround sound and video security. 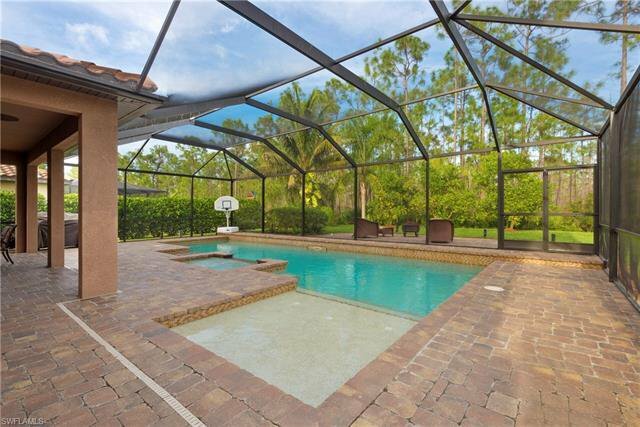 But the best part... is the custom salt water pool and spa that is equipped with top of the line Pent-Air remote control! 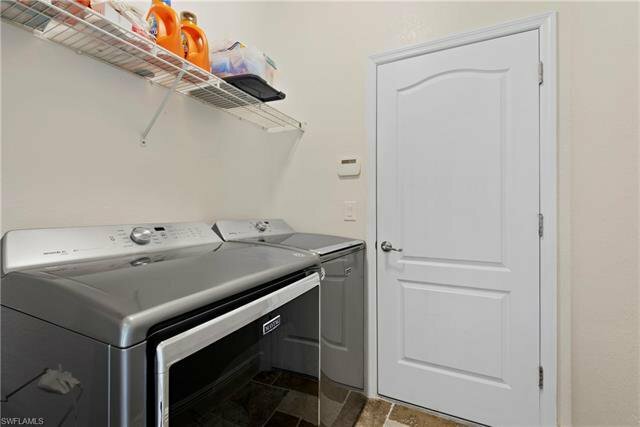 It has a heat pump to keep it warm in the cooler months as well as a chiller to keep it cool in the summer. 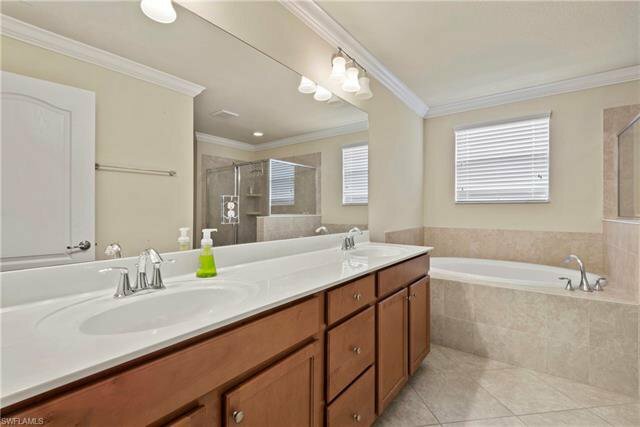 Did i mention the water and light features? 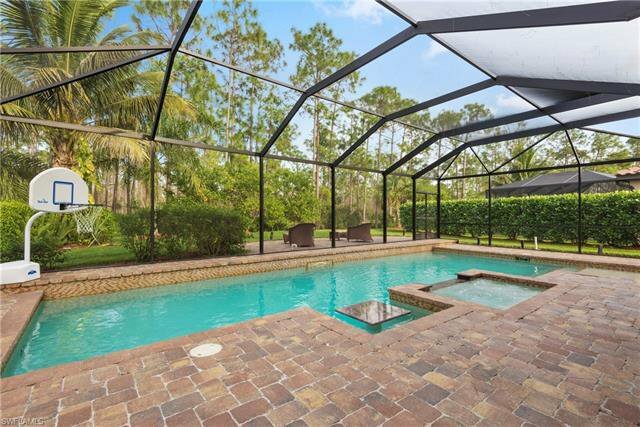 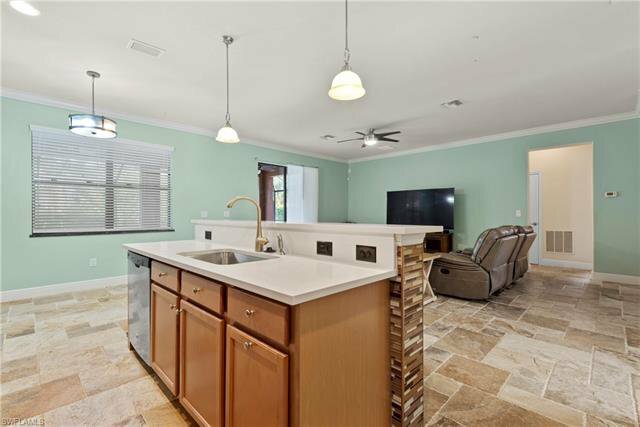 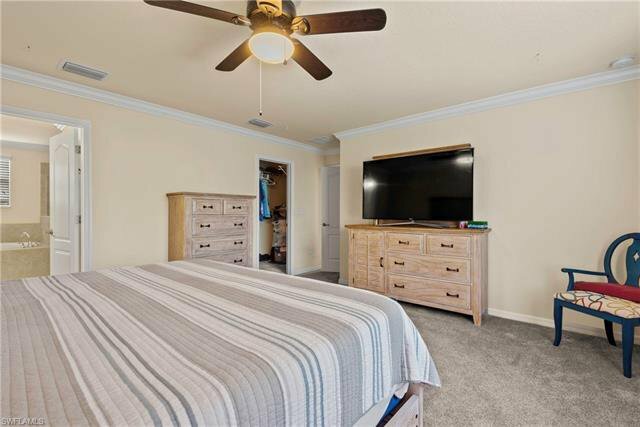 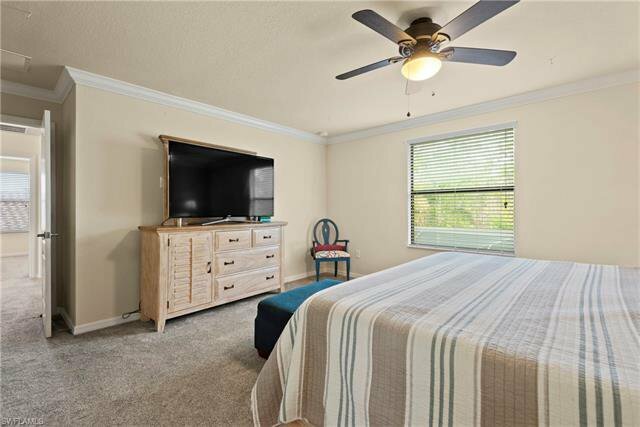 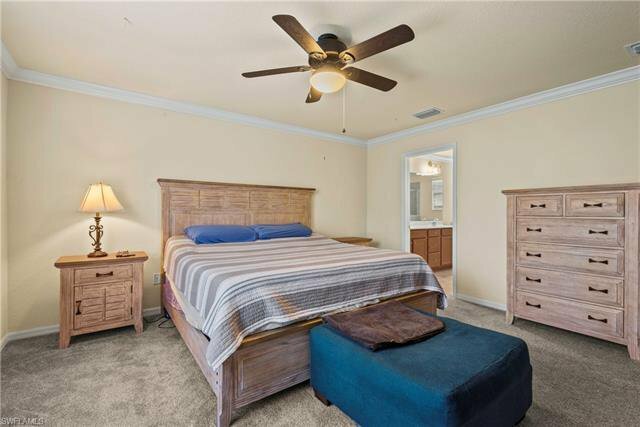 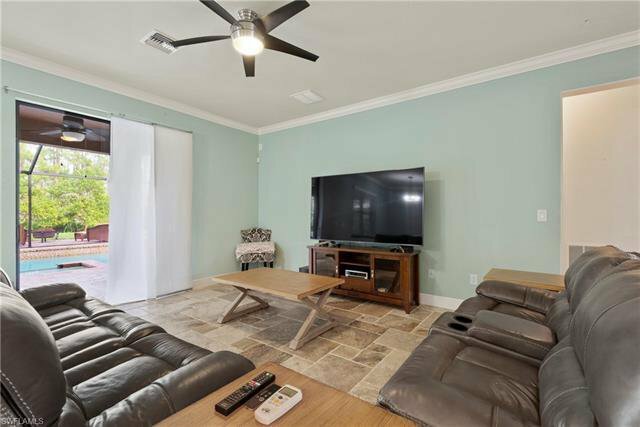 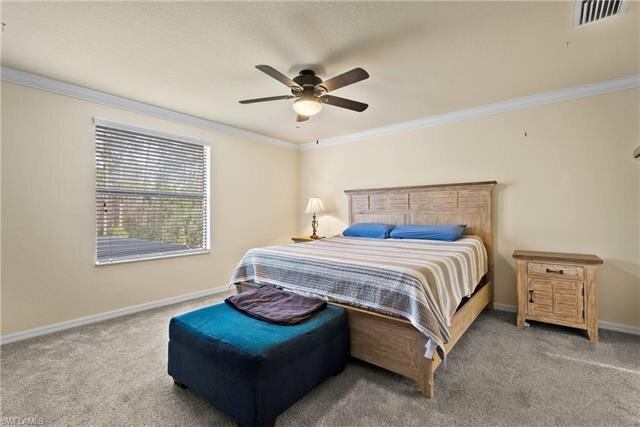 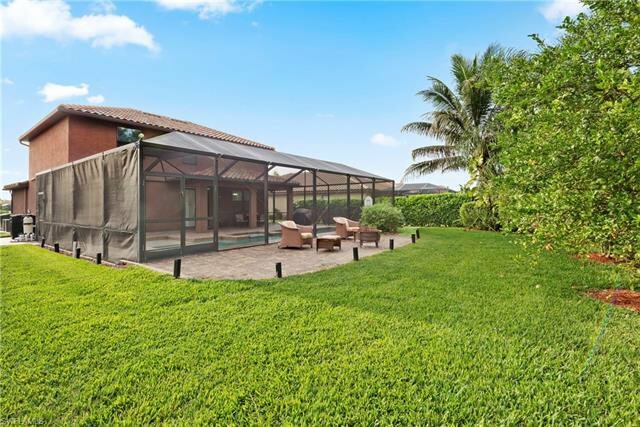 This beauty is conveniently located in south Fort Myers, minutes from great dining, shopping, RSW International Airport, I-75, FGCU, and between both the Red Sox and Minnesota Twins Spring Training Facilities.